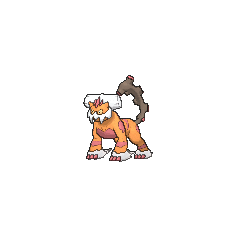 Landorus Therian in game: 1,499 Who? Important notice! Pokemon Landorus Therian is a fictional character of humans. 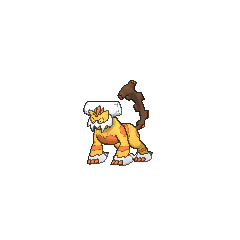 Landorus (Japanese: ????? 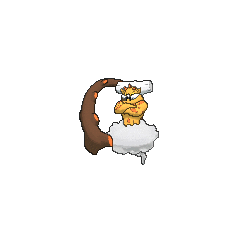 Landlos) is a dual-type Ground/Flying Legendary Pokémon introduced in Generation V.
Landorus is referenced in Stopping the Rage of Legends! Part 1. 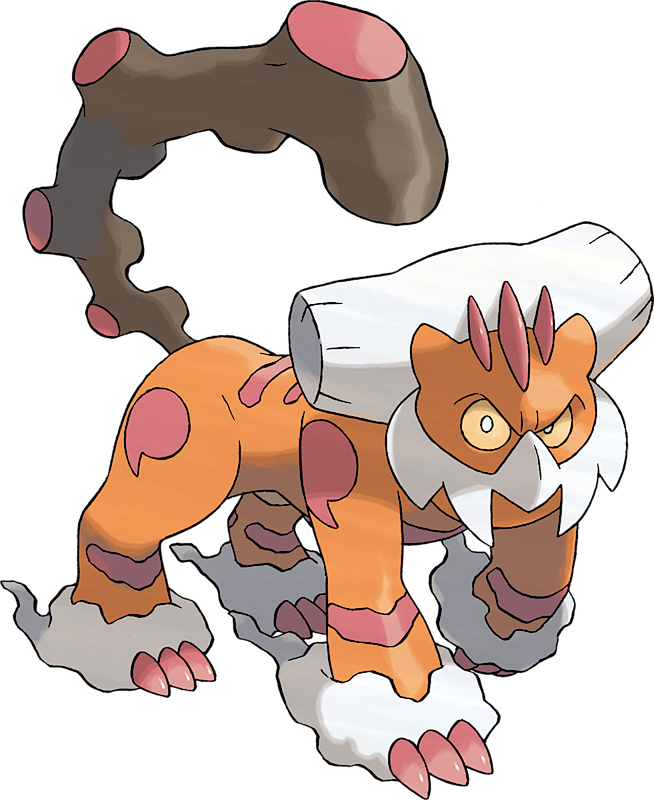 It appeared in the legend of Milos Island related to Ash and his friends by Lewis, and later appeared in shadows at the end of the episode when called to stop the battle of Tornadus and Thundurus. It then made its debut in Stopping the Rage of Legends! Part 2, in which it managed to subdue the other members of the Forces of Nature. Landorus appeared in both of its Formes in Unova's Survival Crisis!, where it was summoned to the Abyssal Ruins by Giovanni and sent on a rampage alongside Tornadus and Thundurus. Eventually, the three were freed by Meloetta and departed. A wild Landorus appeared inside the Relic Castle in The Adventure. Landorus, along with Tornadus and Thundurus, is captured by Giallo in the Pokémon Adventures manga. He was first seen restraining Tornadus and Thundurus from fighting before his capture, and was later given to the Shadow Triad to be used to battle the Gym Leaders at Nacrene City. From the forces of lightning and wind, it composes energy to give nutrients to the soil and make the land abundant. 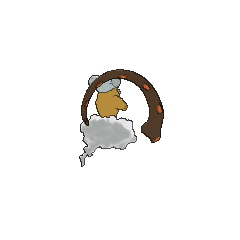 Landorus is the only member of its trio that has a double weakness to any type and the only member that has any weaknesses while Delta Stream is in effect. Landorus is the only trio master that is not genderless. 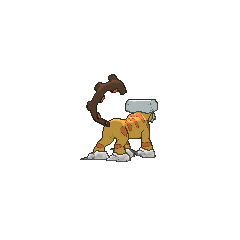 In Therian Forme, Landorus seems to be based on a predatory mammal, most likely a tiger or other large feline. It may also draw inspiration from the White Tiger of the Chinese Four Symbols constellation that resemble a jaguar. Mandarin Chinese ??? / ??? 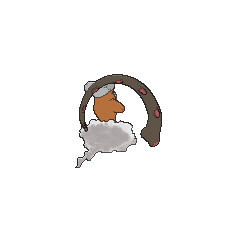 Tudìyún Literally "Land cloud"